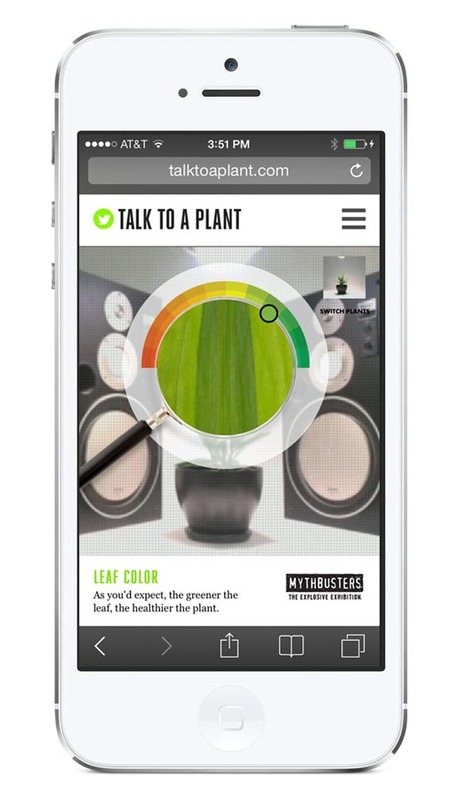 Denver Museum of Nature & Science is working with the MythBusters team to run “Talk to a Plant”, an online Twitter-based experiment in plant care. The promotion for The Explosive Exhibition invites online visitors to help test the myth that talking to a plant helps it grow stronger and healthier. 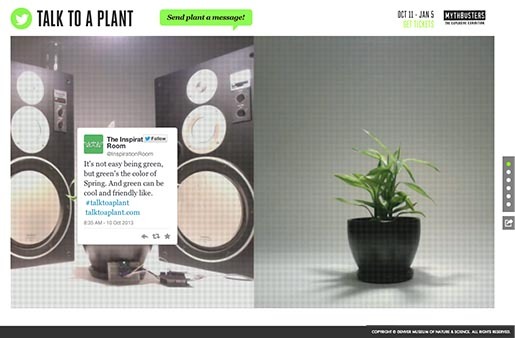 Go to talktoaplant.com and send the plant a message. A custom tweet-to-speech technology using an Arduino-based device reads your tweet aloud to one of the plants. 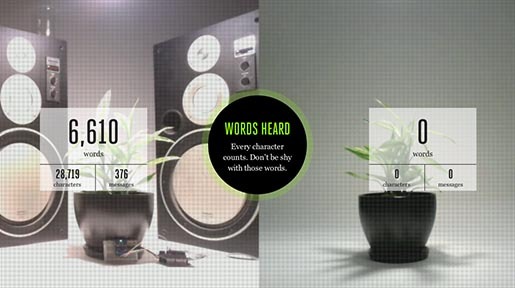 The other plant, sadly, sits in silence. 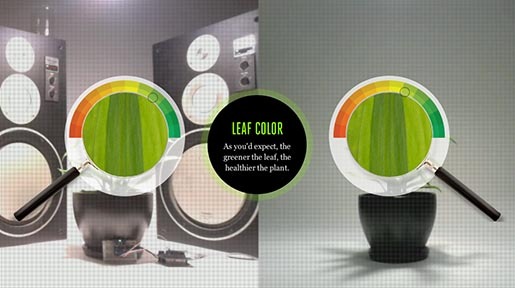 The plants run on 12-hour light cycles and are watered by an in-house lab technician. Tune in every Wednesday over the lunch hour for water showings. Watch the 24/7 live stream over the next couple of months to see if the long-standing myth might just be busted. “MythBusters: The Explosive Exhibition has amazing ways for visitors to get involved and play the part of a MythBuster,” said Amanda Bennett, director of marketing for the Denver Museum of Nature & Science. The goal of the site is to drive traffic to the Exhibition and increase the Museum’s digital footprint by engaging with people on Twitter. “We wanted to extend that experience online for people who can’t get to the Museum in person, or who just can’t enough,” said Marty Senn, executive creative director at Carmichael Lynch. 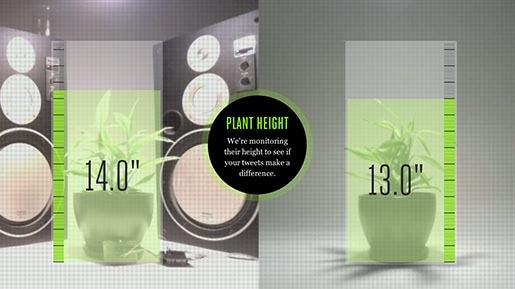 Play your part by visiting talktoaplant.com or using #talktoaplant.com. The plant’s life might literally depend on you. The Talk to a Plant campaign was developed at Carmichael Lynch by chief creative officer Dave Damman, executive creative director Marty Senn, creative design Andy Lund, art director Doug Pedersen, associate creative director/copywriter Ellie Anderson, creative technologist Matt Stanton, head of production Joe Grundhoefer, director of interactive production Chris Erdich, interactive producer Trevor Green, web developer Mike Sonnicksen, project manager Melanie Callahn, communication and marketing manager Maria Hileman, working with Denver Museum of Nature & Science director of marketing Amanda Bennett.